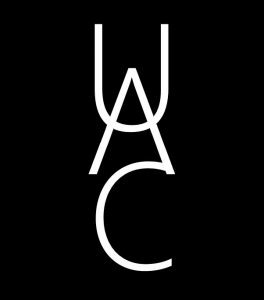 Urban Afro Concept (UAC), formerly Urban Afro Gypsy, was founded in 2015. It doubles as the personal style journal of editor and founder, Mulesa Lumina, and an African-inspired, mixed media accessories collection. The blog component provides readers with fashion and style inspiration through amusing, inspiring and thought-provoking content which includes tips and tricks, styling ideas, product reviews, celebrity looks (male and female), guest features and pretty much anything fashion-related. History, art, identity, culture, feminism and human rights are further sub-themes which are explored on this platform.